Elburn is a village in Kane County, Illinois, United States. The population was 5,602 as of the 2010 census, up from 2,756 at the 2000 census. It is located at the intersection of Illinois Route 38 and Route 47. Elburn is a far-west suburb situated 46 miles due west of the Chicago Loop with frequent service from its station on the Union Pacific/West line of the Metra commuter rail system. On May 2, 1834, William Lance arrived in the Elburn area, and soon built a home there. Shortly thereafter, a man named Henry Warne arrived and opened a stagecoach inn called the Halfway House, since it was half-way between Oregon, Illinois and Chicago. When the Chicago and North Western Transportation Company built through the area in 1854, the stop at this site was named Blackberry Station after the Township. The village incorporated as Elburn in 1886. The name Elburn itself derives from its originally suggested name, Melbourne, but a suggestion to shorten the name resulted in the dropping of the "M", leaving Elbourne. From there, it was shortened even further to Elburne, and then finally to Elburn. Once largely rural, the area's population began rapidly expanding in the 1990s with the arrival of large tract home developments. In January 2006, Metra began to provide passenger rail service from Elburn to Chicago on the Union Pacific/West Line. This new station replaced Geneva as the western end-of-line making Elburn one of Chicago's farthest western suburbs. A new station was also constructed in LaFox. Elburn's first large grocery store, a Jewel-Osco, was met in 2007 with both excitement and apprehension over its possible effects on local businesses. 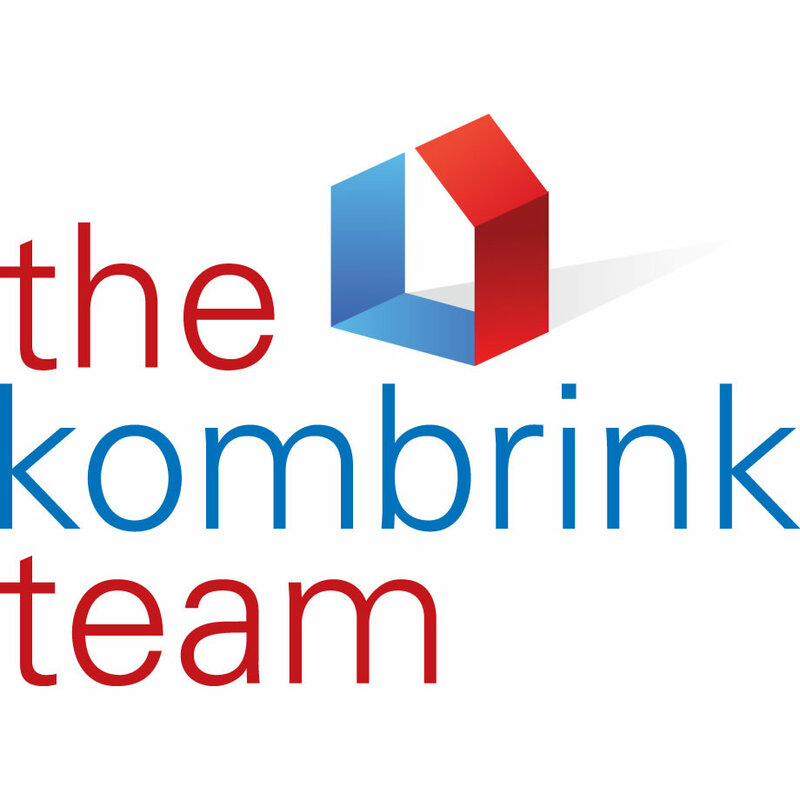 Introducing 1-Click Property Searches by The Kombrink Team. We've put together the top searches home buyers perform and set up a direct link to updated MLS properties. Simply click your search below and bookmark it to check the search whenever you want! Links are updated several times each day to ensure you're viewing the freshest listings available! The list is in no particular order as searches are be added all the time. Take a few moments to find what you're looking for and we'll help YOU find what you're looking for. Home Values in 60119 What's my Elburn IL Home Worth? What's My Home Worth in 60119?